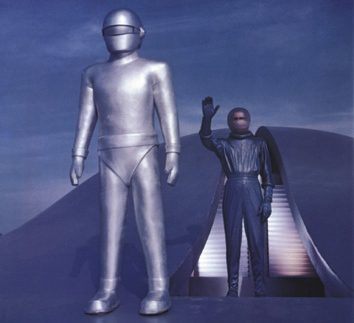 Yeah, that’s cool Keanu, but what about the film’s signature robot Gort? Will it still look like a trophy statuette for “Greatest Rave Act 2002”? Discuss: Can a sci-fi film doubling as an After School Special connect big in 2008?